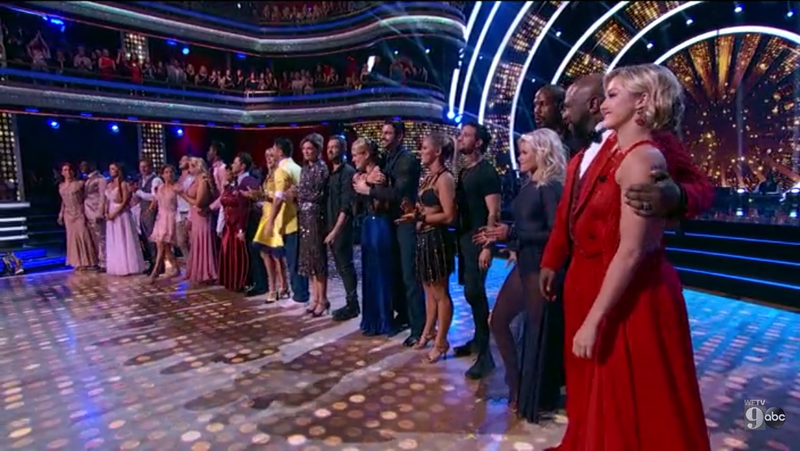 Dancing with the Stars‘ Most Memorable Week gave us some nice emotional dances, with some nice flowy costumes to match. With a new season comes new costumes! I’m always excited to see what they come up with for each of the routines. Check out my favorites from the season premiere!